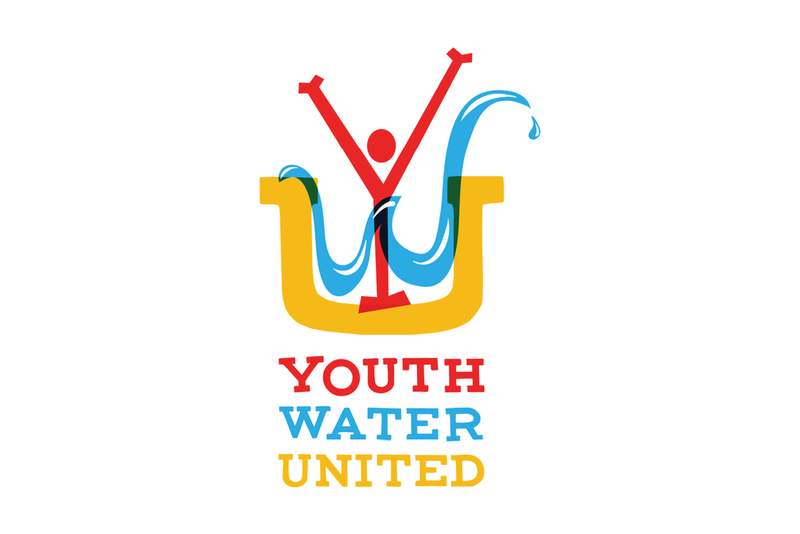 Youth Water United was a campaign created by the University of Wisconsin to get primary school-aged children to think and care about water. My directive was to create a brand identity for the campaign along with a mascot that was to be animated for use in multi-channel communications. Below are several slides from concepts through implementation. 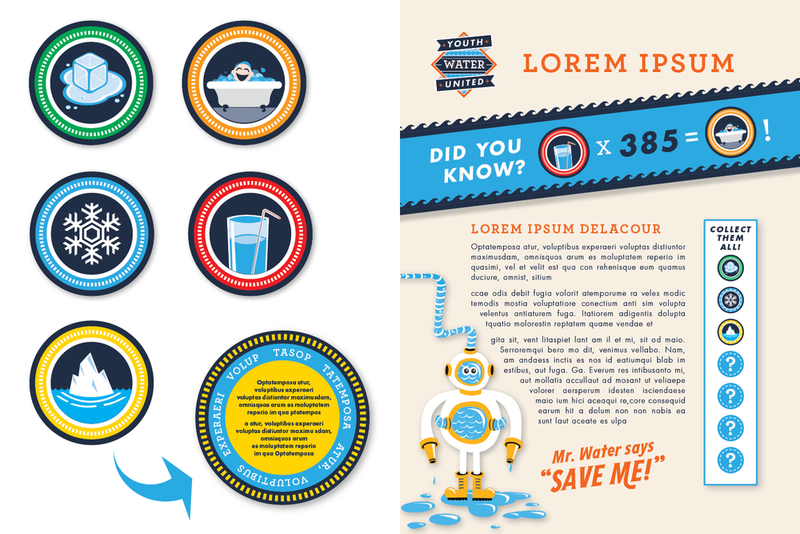 I thoroughly enjoyed working on this project (and I believe it shows through these illustrations).